Look out Ahead! 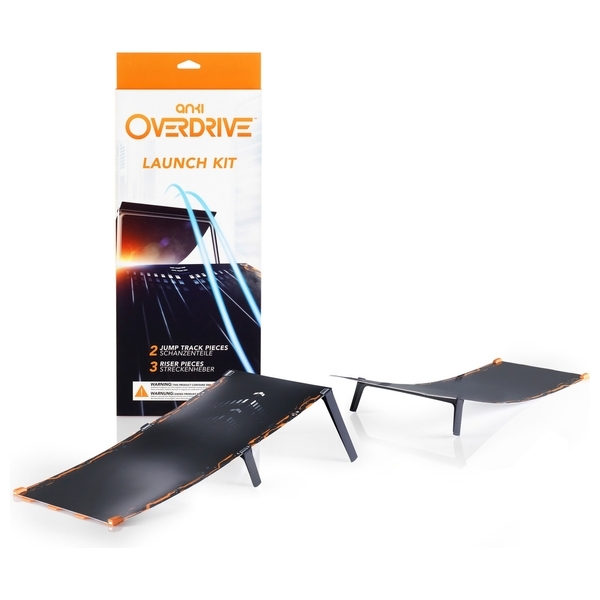 Connect the Anki OVERDRIVE Launch Kit to your track and catch some air. Accelerate into the ramp, lock on to your opponent, and blow them out of the air. Nail the landing and smoke the competition!